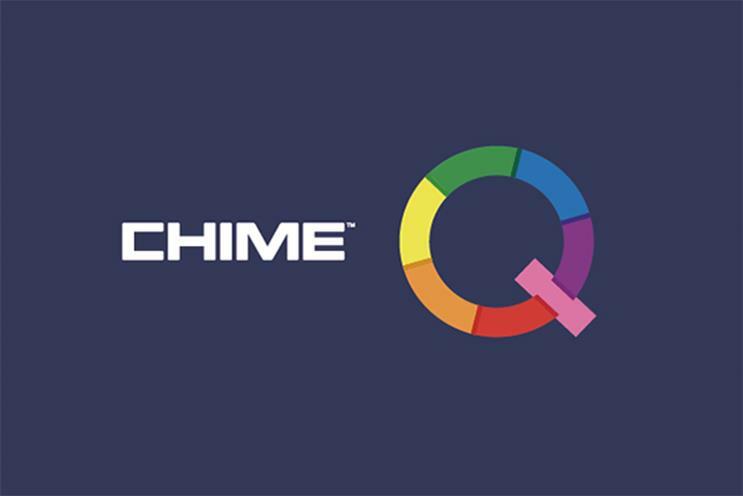 Chime Q will work with organisations such as Stonewall and PrideAM. Communications group Chime is launching an LGBT+ network across its 54 agencies. Chime Q provides staff with the opportunity to learn from experts, share personal experiences and build connections across the group, which has 2,500 employees worldwide. The network will work with organisations including Stonewall, Nabs, LBWomen, UK Black Pride, InterComms, PrideAM and Out for Sport to run events on a wide range of topics, such as the power of diversity, the benefits of having a mentor and the importance of mental health at work. The launch event, which takes place on Thursday (24 January), will include speeches from Lord Coe, Jan Gooding and Phyll Opoku-Gyimah on the power of bringing your full self to work. Chime Q co-founder and Teamspirit executive creative director James Maxwell said: "Even in 2019, we are bombarded with concerning statistics about the number of LGBTQ workers in the UK who feel they can’t come out at work, or experience LGBTQ phobia in their workplace. We’ve worked hard as a group to foster an inclusive, open and welcoming environment, but we know there is always more work to do. "As communication experts, we need to work in a representative and inclusive way through all our processes, hiring and culture. We need every single employee to feel supported. And we need straight allies to be vocal with their support, taking a stand in our industry and society at large." Chime chief operating office Jo Parker added: "Our proposition is built around people and it’s fantastic to see Chime Q join our women’s network Grapevine to further bolster our diversity and inclusion work. "Each of our agencies will benefit from the increased integration and networks that Chime Q enables, fostering our inclusive and dynamic culture."